A 16oz / 455ml biodegradable and compostable hot drink paper coffee cup with a maximum capacity of 515ml to the rim and branded with the Ingeo logo. 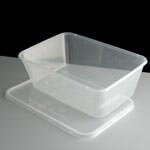 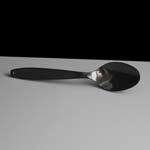 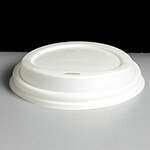 They are made from premium food grade cup stock and lined with a PLA coating. 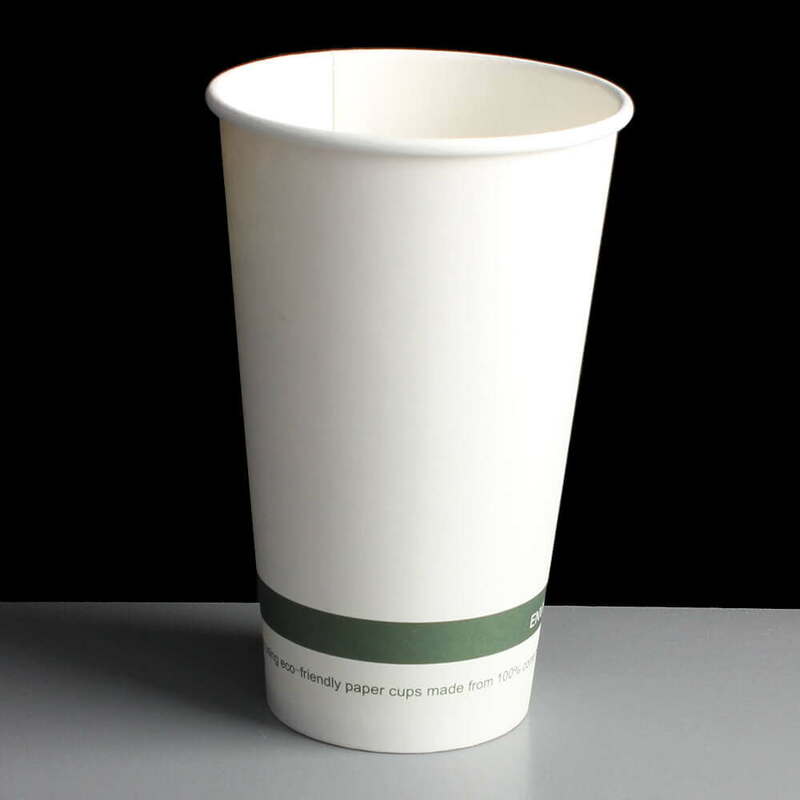 Perfect for use in cafes, coffee shops and bakeries. 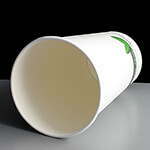 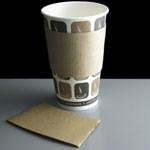 These cups are 138mm high and as they are made from Ingeo TM they are compostable in commercial compost facilities. The Ingeo PLA lining of the cup means it works as any other coffee cups, but is compostable as it made from plants rather than petroleum so is also a renewable resource. 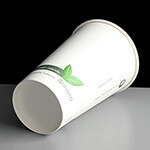 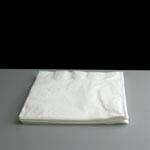 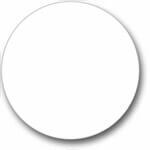 Feedback for 16oz INGEO Biodegradable Paper Coffee Cup - Required: Pack of 50 has been compiled from 0 reviews.